Lipase catalyzed lipid modification and synthesis has developed from a simple laboratory concept to an industrial reality. Lipases act on carboxylic ester bonds, hydrolyzing triglycerides into diglycerides, monoglycerides, fatty acids, and glycerol. Additionally, lipases can catalyzeesterification, interesterification, and transesterification reactions, thereby offering a variety of strategies to synthesize desired lipid products. 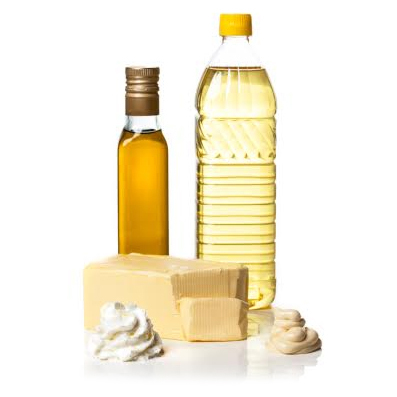 A few commercial products synthesized using lipases are human milk-fat substitutes, cocoa butter equivalents, diacylglycerol cooking oil and polyunsaturated fatty acid concentrates.